Groan Ups – Are we the same at 30 as we were at 13? It's written by Henry Lewis, Jonathan Sayer and Henry Shields. It's directed by Kirsty Patrick Ward. The cast includes Bryony Corrigan, Dave Hearn, Henry Lewis, Charlie Russell, Jonathan Sayer, Henry Shields and Nancy Zamit. 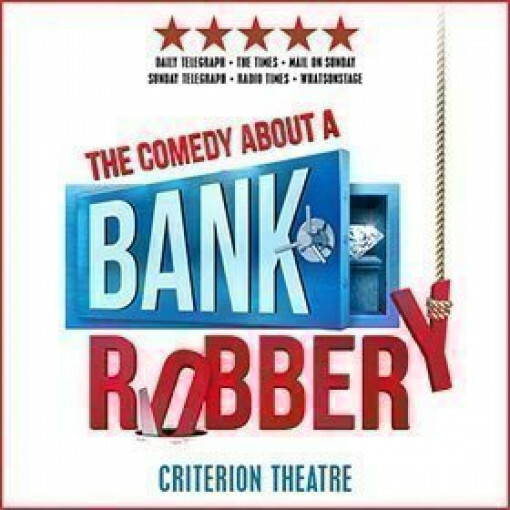 And it's been created by the brilliant, hilarious, extremely silly Mischief Theatre company, the crazy folk who brought us The Comedy About A Bank Robbery and the Olivier-winning The Play That Goes Wrong. Welcome to Groan Ups. If it sounds like one heck of a new comedy, you're bang on. It's totally brilliant. There's more. This isn't just a one-off. 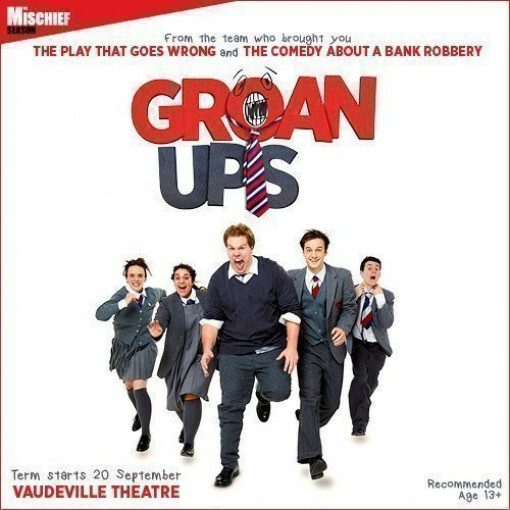 The Mischief Theatre have snagged a long, long run at the Vaudeville Theatre lasting from September 2019 to August 2020, not far short of an entire year of laughs. The event spans three comedy plays, the first being Groan Ups. What a massive treat for fans of live comedy. Groan Ups sees the original Mischief Theatre company reunite. The actors play their young selves and their adult selves in a magically unruly show that's their first new play since 2016. The other two plays are yet to be announced, and are being eagerly awaited. 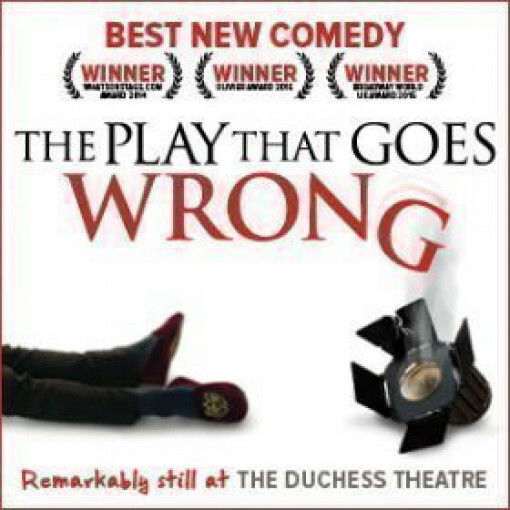 The Vaudeville was also home to The Play That Goes Wrong, which kicked off in 2014 and proved a monster of a hit. No wonder the company has been invited back for such an impressive run. If you missed The Play That Goes Wrong it's still on in theatreland, so you can score a cool comedy duo if you wish. This is set to be a year of unique and highly inventive hilarity. 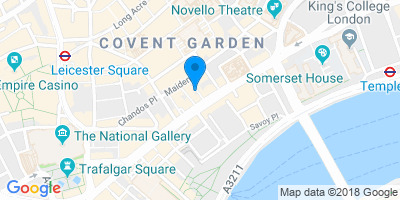 No wonder Henry Lewis, Artistic Director of Mischief Theatre, and Jonathan Sayer, Company Director of Mischief Theatre, are so chuffed to be invited back to the Vaudeville by Nica Burns and Nimax Theatres. During 2016 Mischief Theatre had three comedies running at the same time in London, and that's very unusual. They're also responsible for Peter Pan Goes Wrong at the Apollo. Mischief writers Henry Lewis, Jonathan Sayer and Henry Shields were all aged under thirty at the time, an astonishing achievement and another good reason why Groan Ups is so very funny – they're writing from experience. The company has enjoyed a record breaking run on Broadway. Their super-funny productions are currently running on every continent on the planet except Antarctica. What more could you want from the creators of absolute comedy genius? Watch this space for announcements about the other two plays they're staging at the Vaudeville.